Dark Horse Comics and Blakeslee Vineyard Estate have collaborated to create the 2015 Ghost Pinot Noir, which is available now for purchase at Blakeslee Vineyard Estate Tasting Room in Sherwood, and on their website. 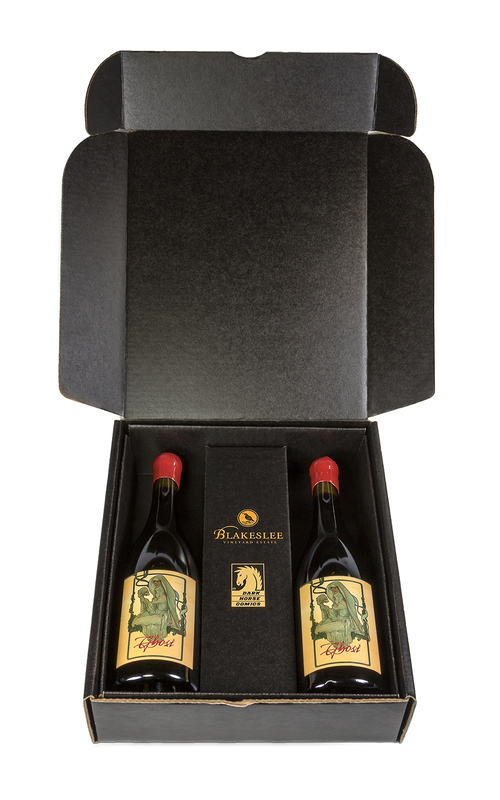 The 2015 Ghost Pinot Noir is packaged in gorgeous, black matte two-pack collector boxes. The ethereal art on each wine bottle is by award-winning illustrator and New York Times bestselling author Adam Hughes. 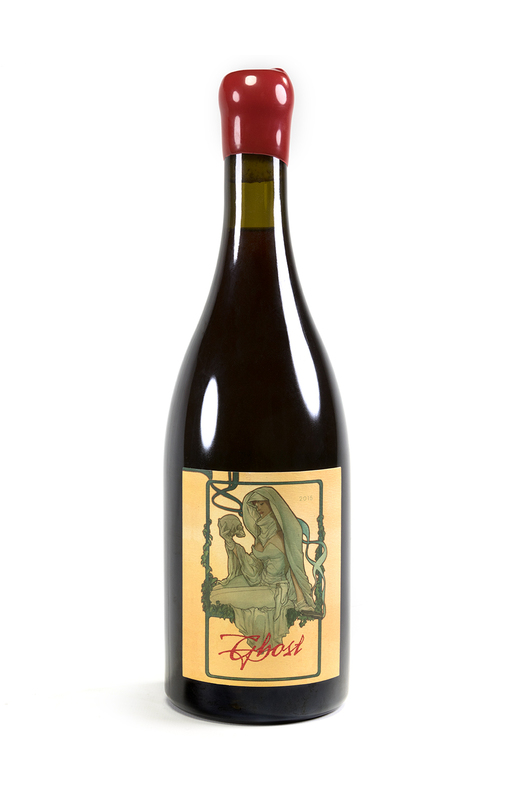 The 2015 Ghost Pinot Noir is a limited edition of 300 hand-numbered boxes. The selling price for the two-pack collector boxes is $250.00 (not including shipping). Ghost’s Elisa Cameron first appeared in Comics’ Greatest World in 1993 and spawned multiple series and appearances over the years. In Ghost, Elisa believes she is dead, a ghost doomed to walk the Earth with no memory of her past life. As she struggles to make sense of her situation, she learns that she is the victim of an experiment gone terribly wrong. Elisa finds an ally who helps piece together her past life and uncover the secret project that suggests she may not be dead after all. 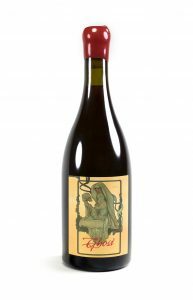 The 2015 Ghost Pinot Noir is a limited edition collector’s item and is only available domestically in the United States.